Keep up to date with everything about Chris Miller, acclaimed author of THE HARD GOODBYE, TRESPASS, and A MURDER OF SAINTS! 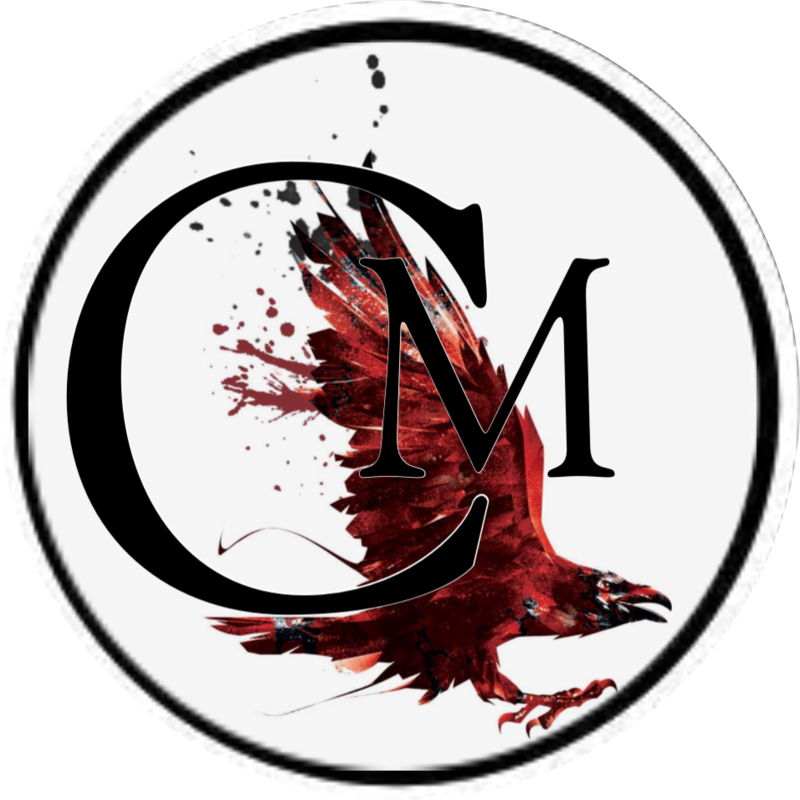 Check out the BOOKS section to find links to all of Chris Miller’s books! Unleashed 2-1-2019, THE HARD GOODBYE! Released 2-6-18, A MURDER OF SAINTS! Find even more of Chris Miller’s work with links to purchase under the Books tab above!